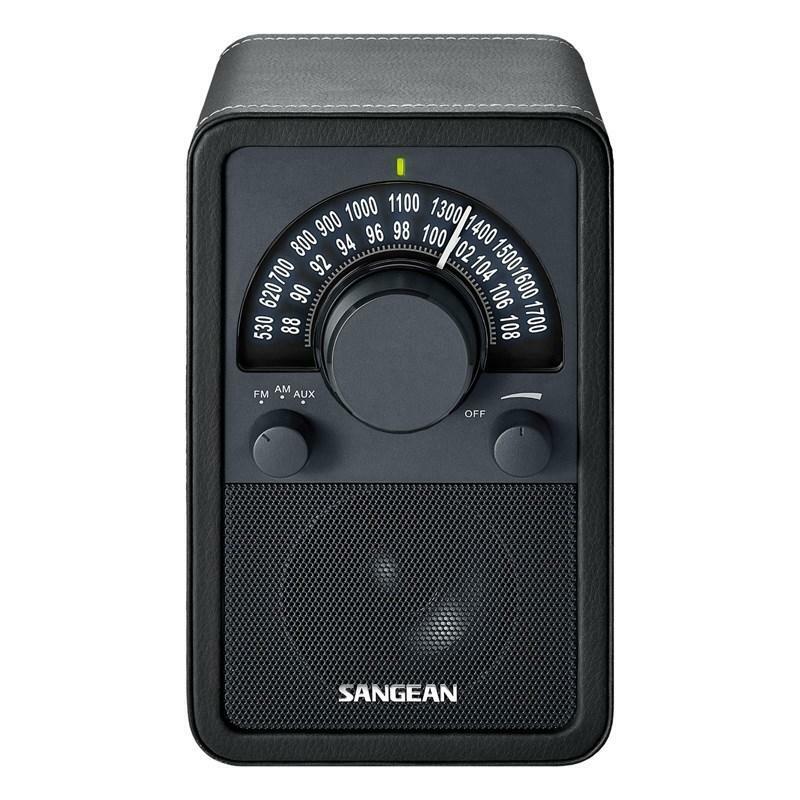 In true Sangean tradition, AM and FM reception are excellent in providing crystal clear listening. 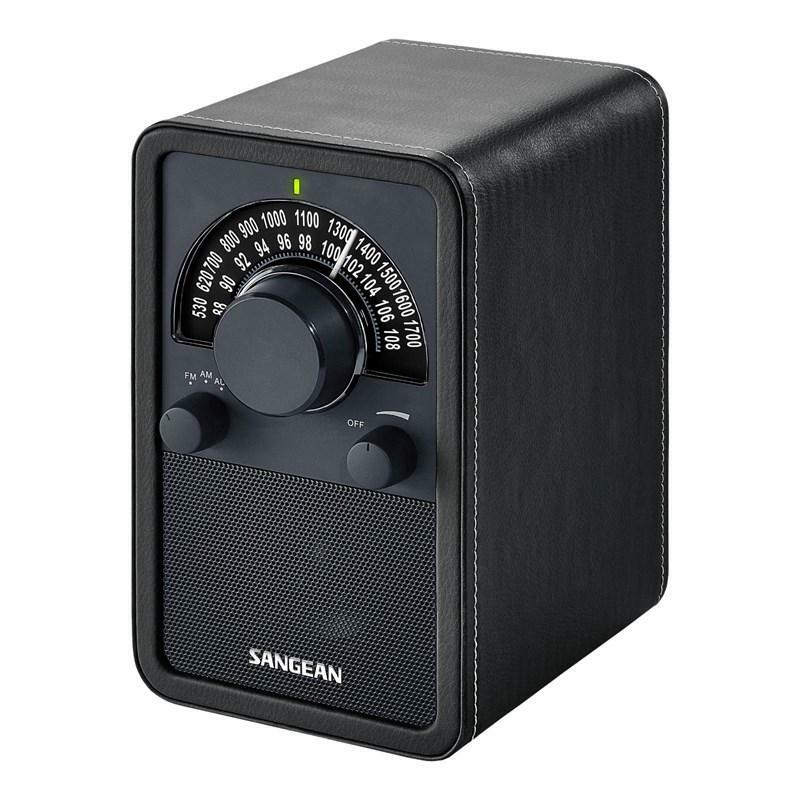 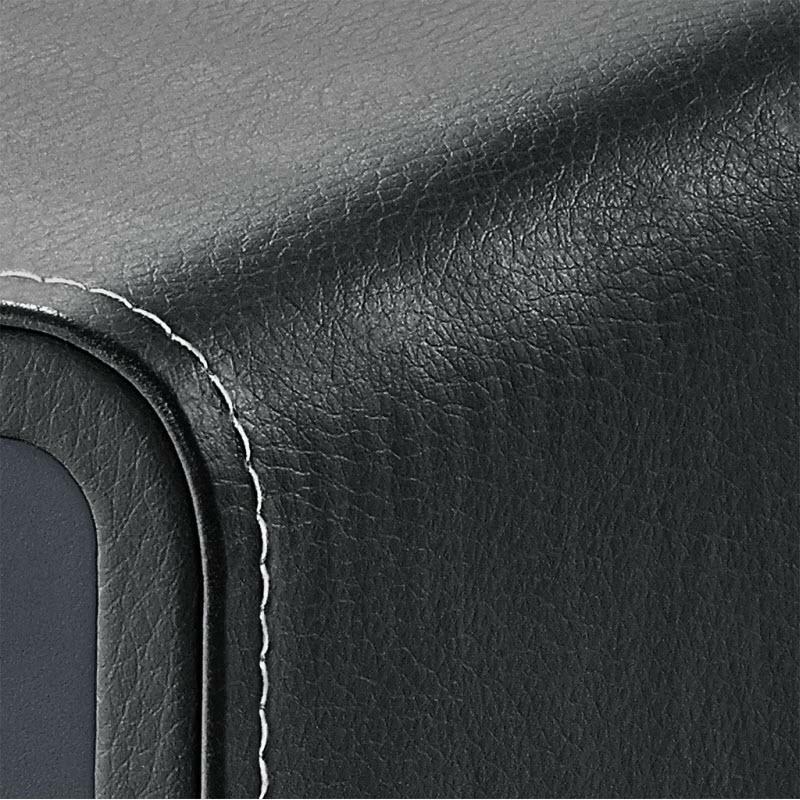 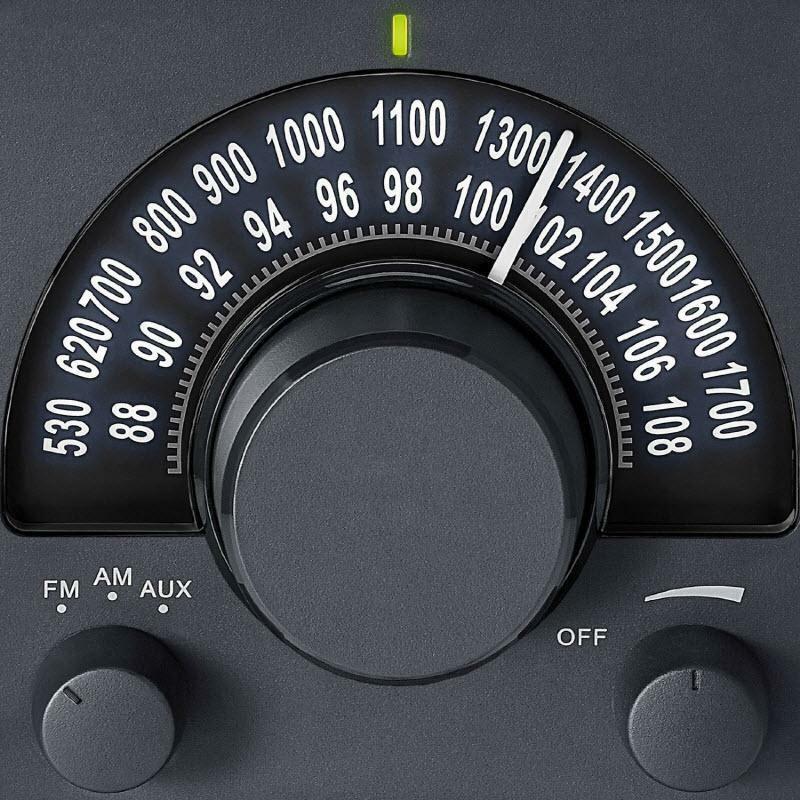 Rotary dials adjust the volume, selects AM/FM bands, and precisely tunes your station selection which can be seen in a softly lighted analog display. An AUX-In jack for playing your favourite MP3 music from your portable devices is available as well as a Line-Out jack for routing to your recording equipment or external devices.